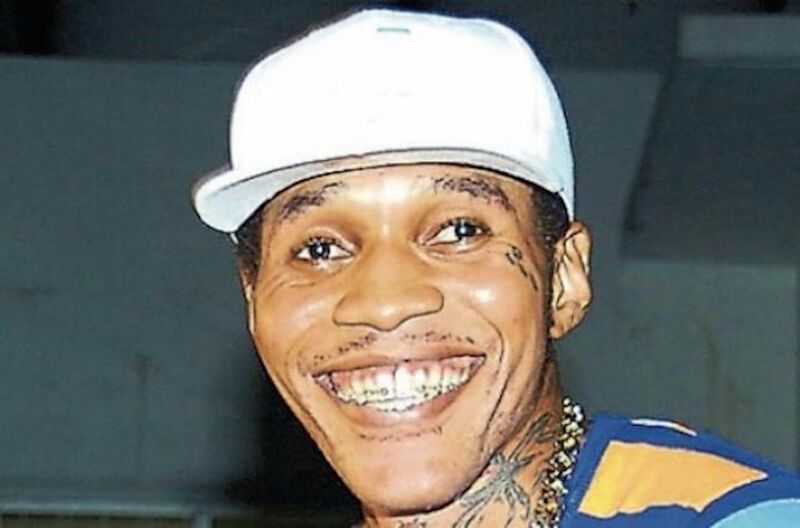 Vybz Kartel may have found a lucrative business selling bleaching cream in prison. Kartel is currently serving a life sentence in prison for murder but it’s like he never left dancehall. There aren’t any other dancehall artist who is more relevant than Vybz Kartel currently and it seems his enigmatic personality is being felt in prison. 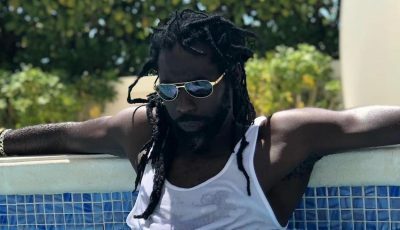 The “Fever” deejay, who is the most famous bleacher from Jamaica, has sparked a huge increase in the sales of bleaching products not just in Jamaican society, but also in prison. 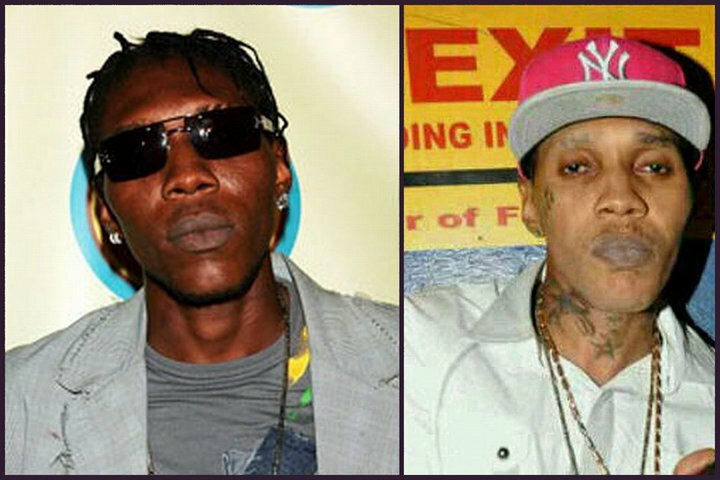 Sources are saying that bleaching products are selling faster than Vybz Kartel music in prison as inmates try to emulate the dancehall hitmaker. One prison inmate is snitching about the illicit sales of bleaching cream and other contraband behind bars saying it’s a big business and the warders are major players in the illegal act. The inmate claim that other prison inmates idolized Vybz Kartel so they are trying to look like him and are doing things like bleaching their skin. Once the products are smuggled the prices quickly tripled and they are still being sold in abundance. Kartel’s prison visits were recently suspended at the Tower Street Adult Correctional Center in Kingston, aka GP, after authorities discovered two large tunnels on the property. 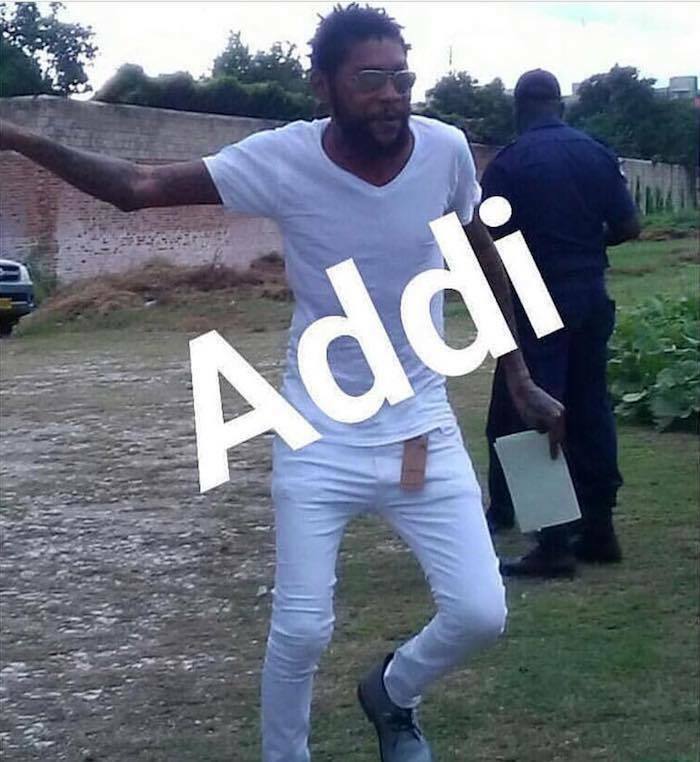 A rep for Vybz Kartel confirmed with Urban Islandz that his regular family visits were also suspended but he was not under investigation nor was he planning an escape. The Gazantion leader is currently six years into his sentencing. He is eligible for parole after serving 35 years, when he is 72 years old. His appeal trial is set to commence in July of this year and his attorneys have expressed their confidence that he will be vindicated at the end of that trial. If not then he will have to serve his prison term and will likely not get another chance at appeal.